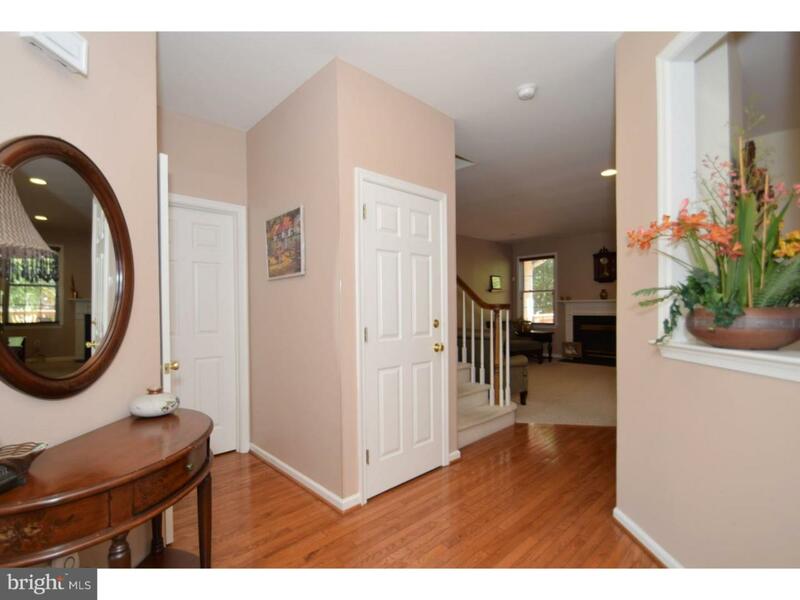 Excellent Opportunity For A Low-Maintenance Lifestyle In Convenient Maple Glen! Welcome to the impeccably maintained Enclave at Bell Aire, situated near major commuter routes and the desirable Upper Dublin school district. 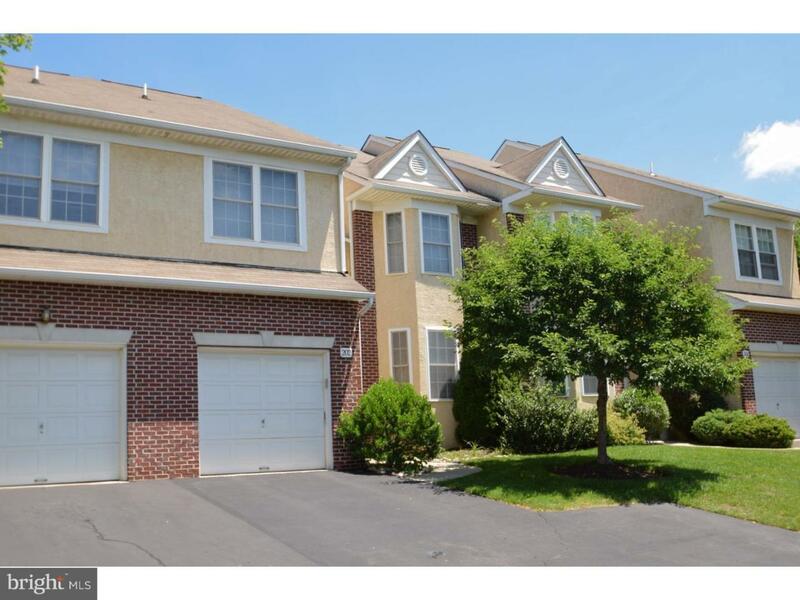 This spacious and bright townhome with a brand new HVAC system has been maintained by its current owners and is move-in ready. Most of the home has been freshly painted throughout with other recent updates. Hardwood floors greet you and flow into the open formal living room and continue through to the dining room and front hall. The rear of the home has a spacious family room with operational gas fireplace and recessed lights. Entertaining and every day living is a breeze in this floorplan, especially when you make your way to the large kitchen with breakfast nook. 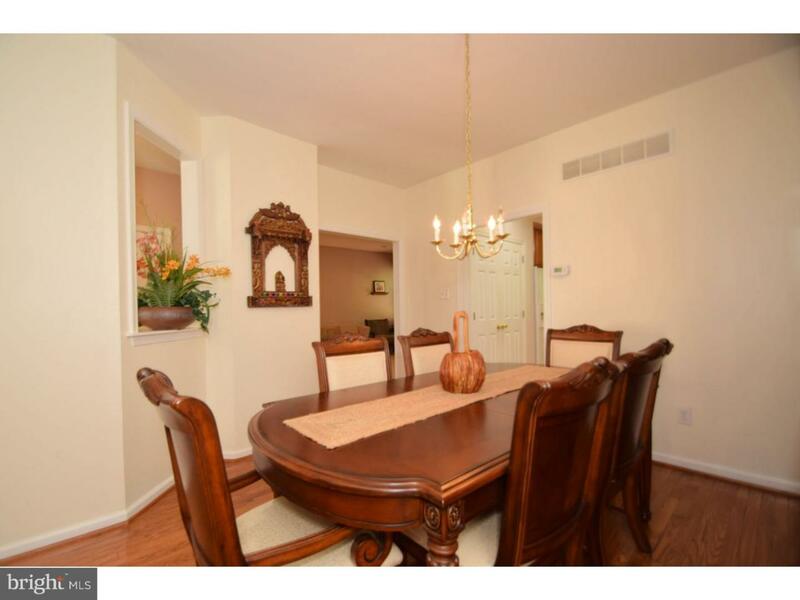 Solid oak cabinets, hardwood floors and Corian counters are just some of the features. There's even room for you to add an island if you wish! Lots of windows provide rays of sunshine, which you can also soak in from your rear deck. Upstairs, you'll find an enlarged master bedroom suite with a private den that could be used as an office, sitting area- you name it. The master bathroom with soaking tub and glass shower has dual vanities and gives you plenty of space to get ready in the morning or relax at night. Multiple closets complete this bedroom. There are 2 additional bedrooms, both well-sized, which share a cheerful hall bathroom. Don't forget about the very convenient 2nd floor laundry area. The lower level is an excellent space in this home. 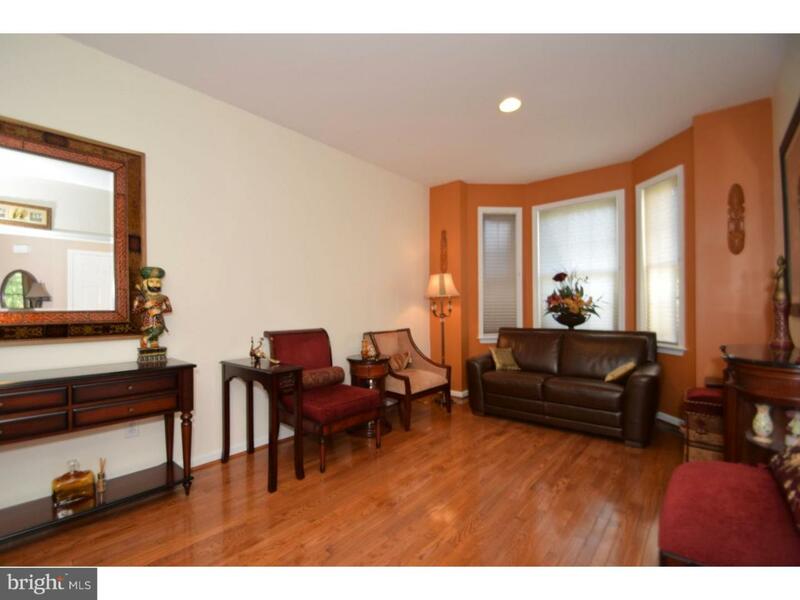 Partially finished, you have a recreation room with newer plush carpeting along with ample storage space. All of this nestled in a community where your snow removal, lawn care and trash removal is included in your monthly fee and where parking is never an issue. Don't wait- call to schedule your tour today! Short sale, please inquire with listing agent for more details.